The D Class Lifeboat is carried on a trolley and launched by a New Holland superstear tractor. 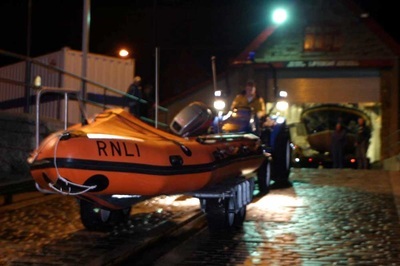 The lifeboat is housed in its own annex to the main lifeboat shed. 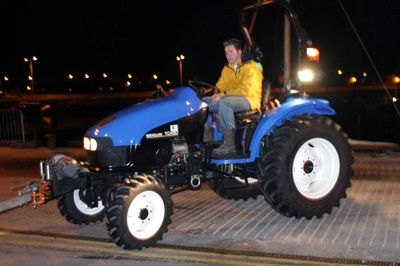 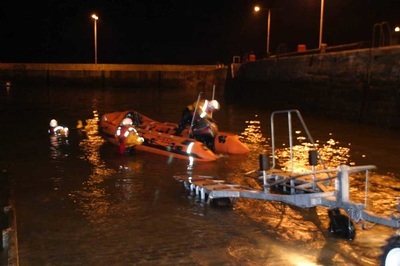 The tractor has great manouverability and is suitable for launching off the slip or beach. The crew enter the boat from the water, not from the carriage.